We have not heard much from Meizu Malaysia for the past few months, so this is quite a surprise to us. 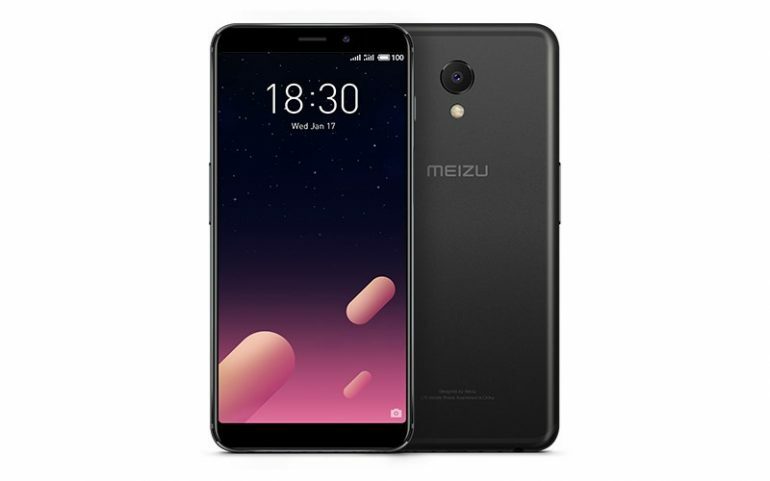 As it turns out, the Chinese smartphone company has released a new model in Malaysia in the form of Meizu M6s. Originally launched in China at the beginning of this year, the M6s is equipped with a 5.7-inch HD+ 18:9 display and is powered by Samsung Exynos 7872 six-core processor. In addition to that, the phone also comes standard with 3GB of RAM alongside 3000mAh battery that supports Meizu’s own mCharge fast charging technology. For photography, the phone depends on a 16-megapixels f/2.0 PDAF shooter on its back while there is also 8MP f/2.0 on its front. Just like the processor on M6s, both camera sensors on the phone were obtained from Samsung. Despite being released with two storage options in China, only the model with 32GB internal storage is officially available in Malaysia at the moment. 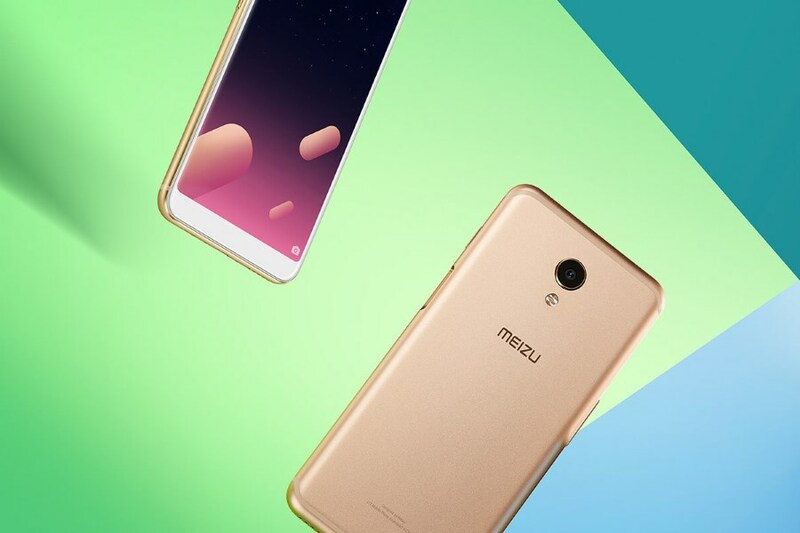 Priced at RM 699, the M6s is readily available from Meizu retailers throughout the country.